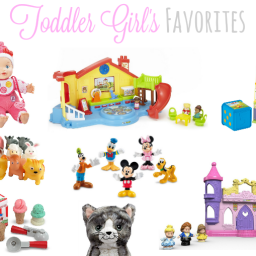 I am a Boppy fan! 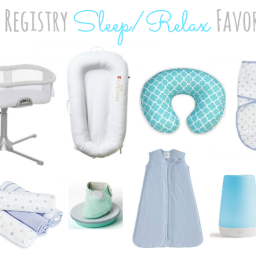 When I was making my baby registry the Boppy Pillow was one of the first things I added to my list. 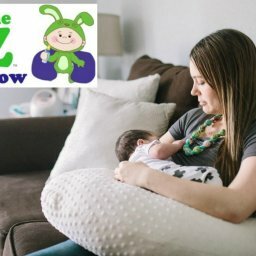 Emma had a Boppy Pillow and it was such a great product to have during the first few weeks while I was getting adjusted to breastfeeding for the first time. Visitors (and I) loved having it so they could hold her and keep her close for a long time without their arms getting tired. 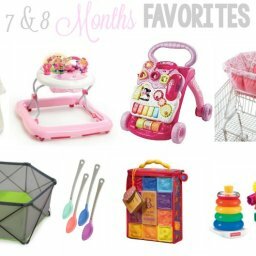 I never realized how many different and amazing products Boppy had! The Original Boppy® Slipcovered Pillow is the famous Boppy Nursing Pillow with a Boppy® Classic Slipcover. Boppy Slipcovers are removable for easy washing, which is basically a must for any baby item! 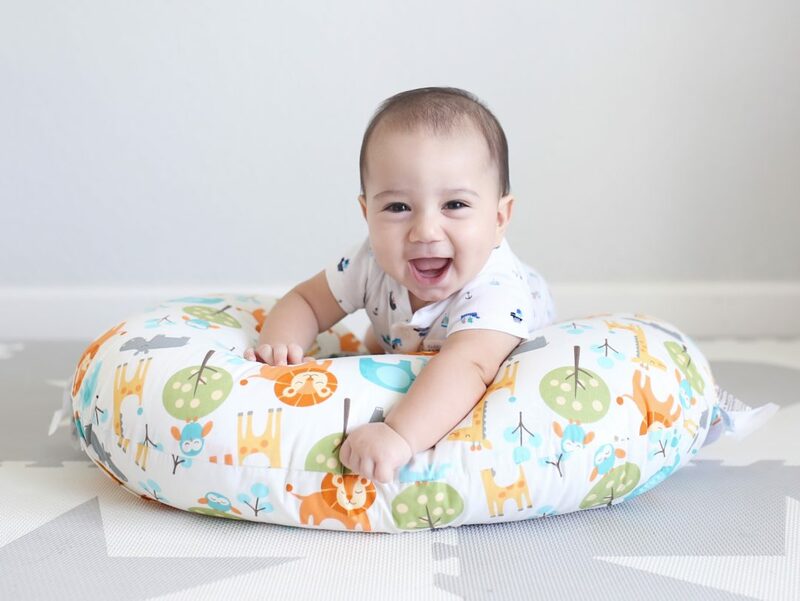 The Boppy Pillow and Boppy Slipcover are both machine washable and nowadays they have so many adorable additional slipcovers to choose from! One of my favorite pregnancy items, that helped me get comfortable was their Pregnancy Wedge. I get extremely hot, especially during the night! So I never wanted a whole entire body pillow, but wanted some support for my growing belly and the Pregnancy Wedge was amazing! 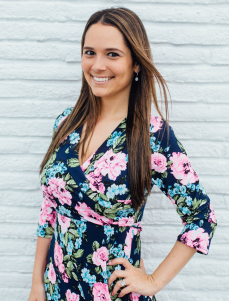 Camelia, one of my best friends got a Boppy Lounger for her daughter and I fell in love with it! 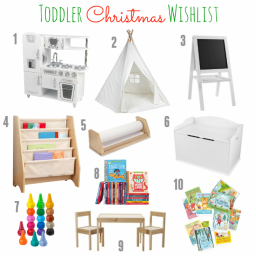 When it came time to register for Owen, I quickly added one to my registry too! 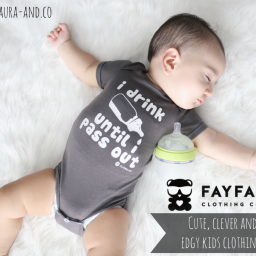 I also own a Nursing Cover, but neither of my kids liked being covered while nursing! 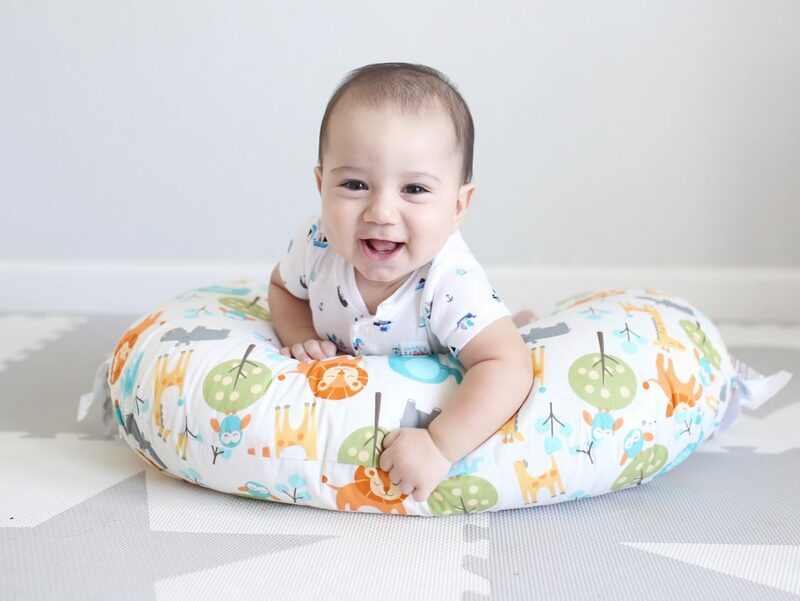 In addition to breastfeeding and/or bottle feeding, the Boppy Pillow transitions to the perfect support pillow for different stages of development including propping, tummy time and learning to sit. 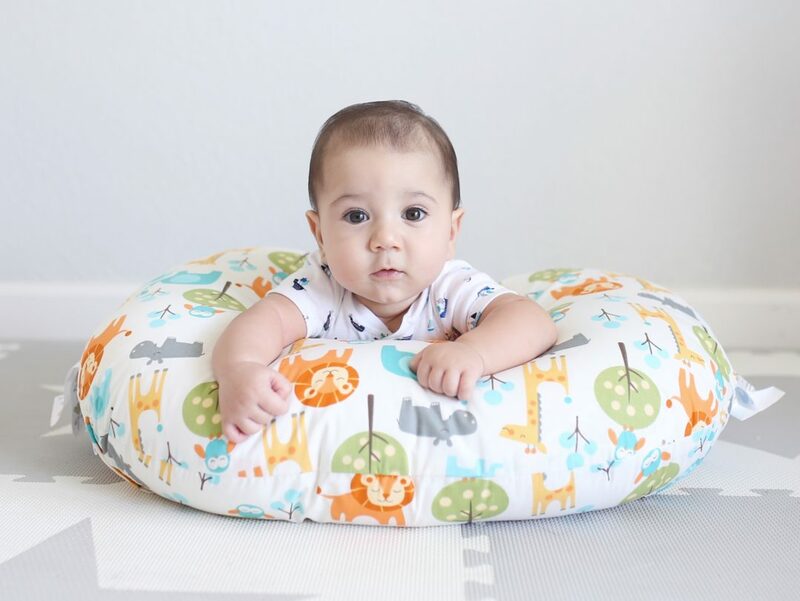 Boppy sent this adorable Jungle Themed Boppy Pillow for Owen to try out and he loved the colorful and fun slip cover. Owen does not like tummy time, but he doesn’t complain half as much if he’s on his super cute and fun Boppy Pillow! 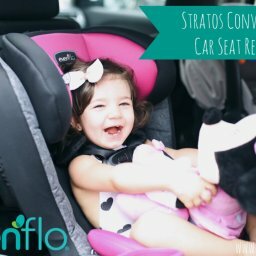 The Boppy Pillow supports babies as they grow and develops and this multi-use pillow can be used for babies up to one year old. Owen loves to hang out (and chew) on his Boppy Pillow! 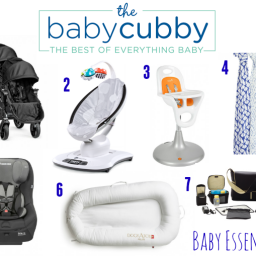 Have you tried any Boppy products? Which one is your favorite? 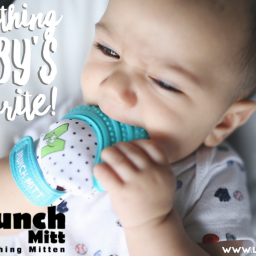 The Munch Mitt Teether is a teething mitten that prevents the constant dropping of teething toys! It’s our favorite teething product because it protects Owen’s hands from irritation due to chewing. The Munch Mitt has a textured flexible silicone surface that provides soothing teething relief and it has a super easy hand to mouth access for baby…. one // two // three four // five // six seven // eight // nine // ten I cannot believe that it’s December! 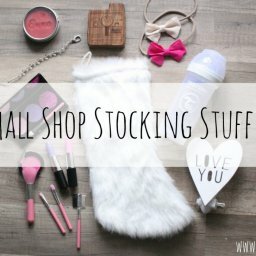 It’s almost Christmas time! 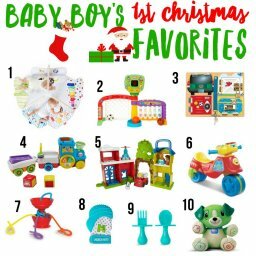 It’s also so crazy to think that my little guy is going to be celebrating his First Christmas! How fun is that?! Emma was only 3 months when she had her First Christmas so she didn’t really understand what was going on….